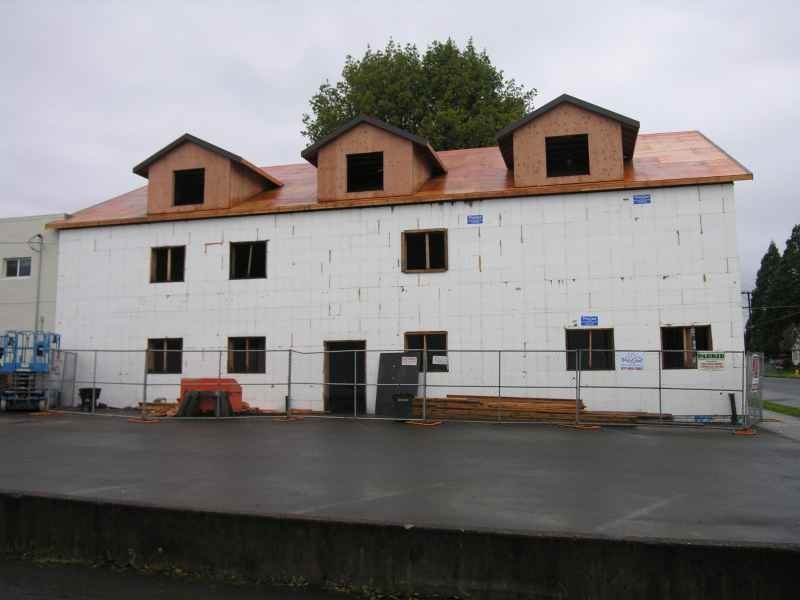 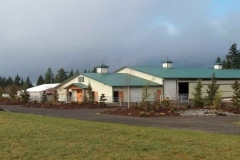 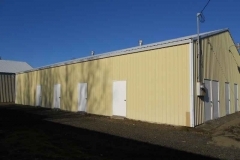 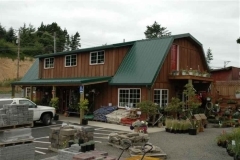 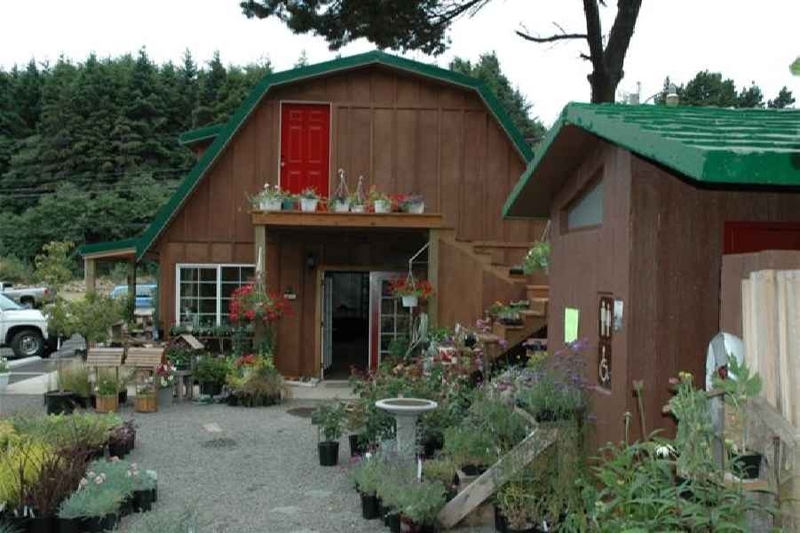 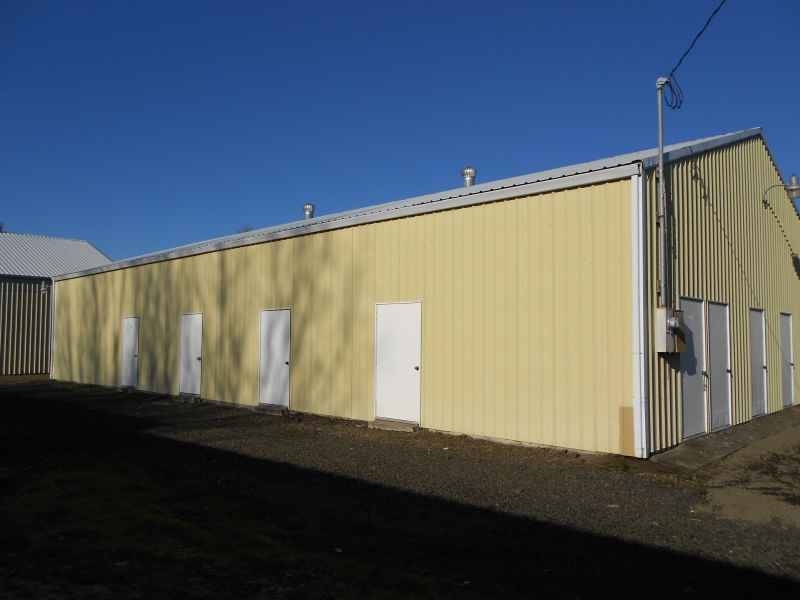 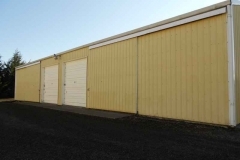 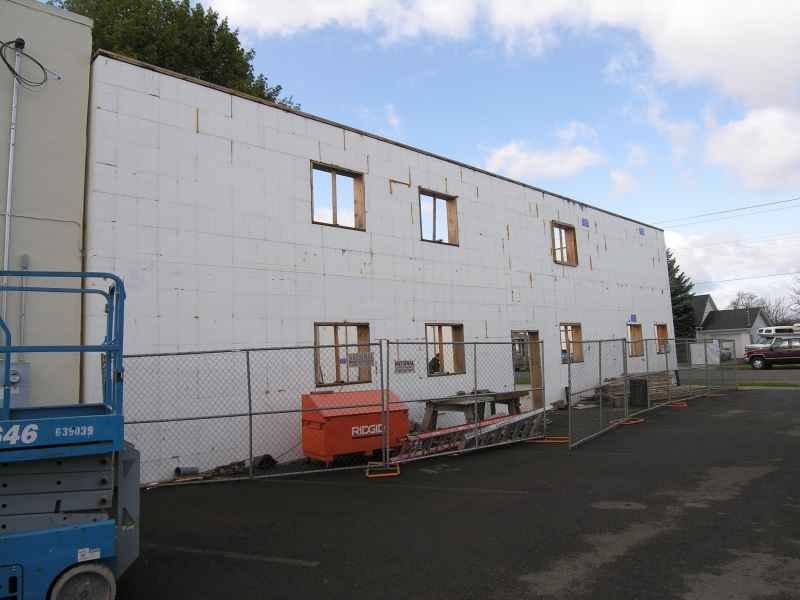 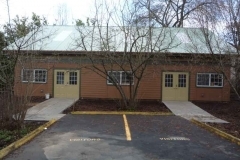 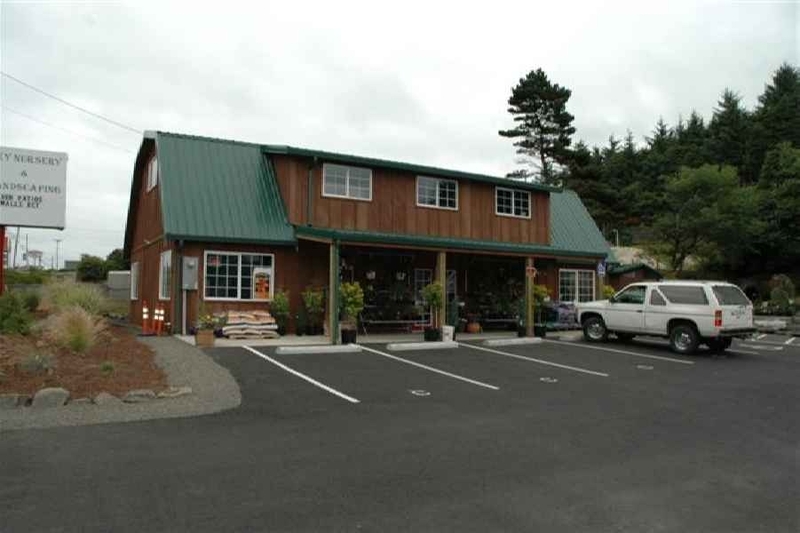 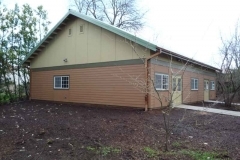 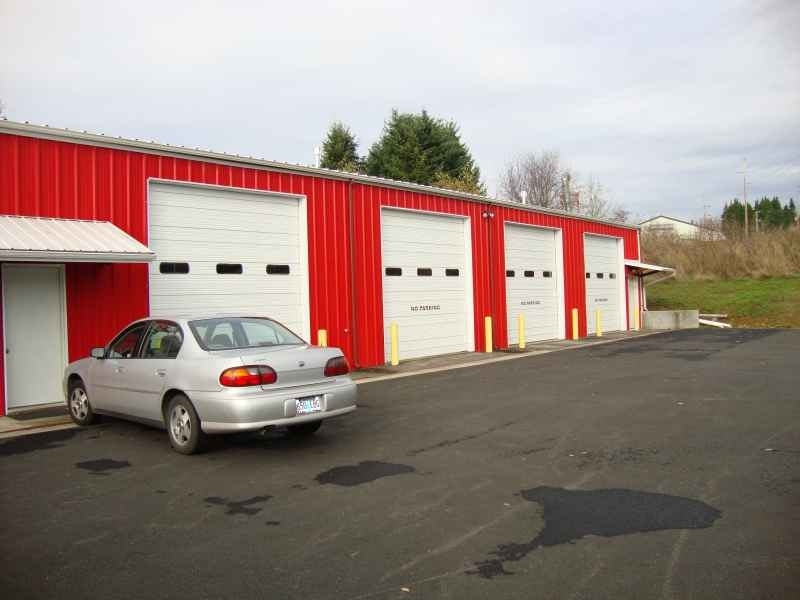 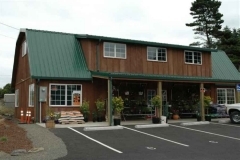 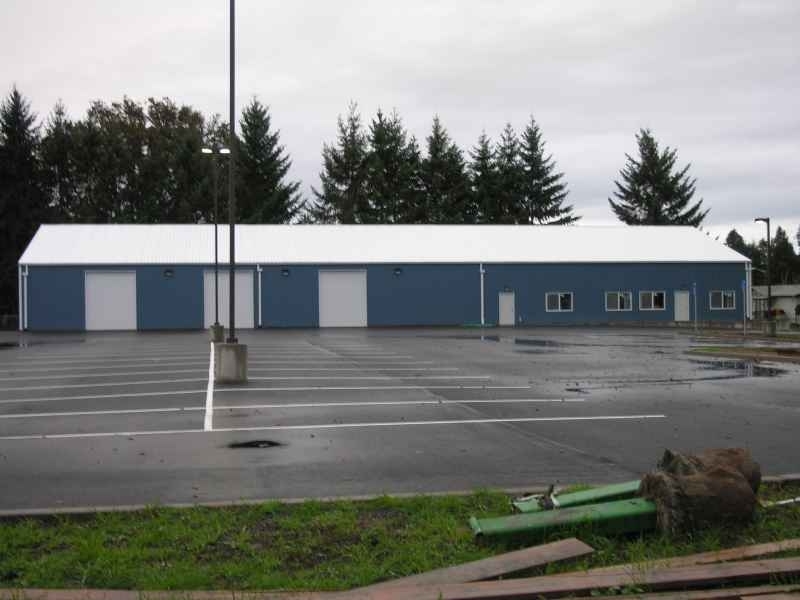 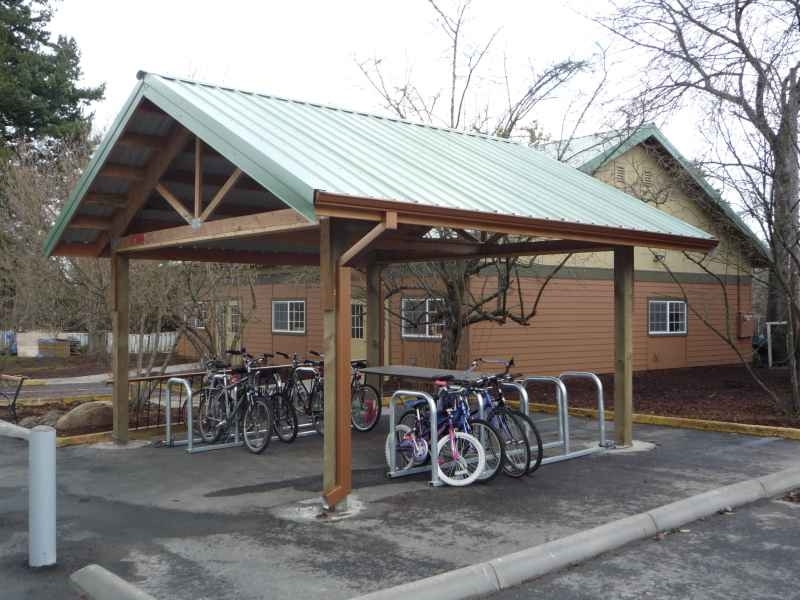 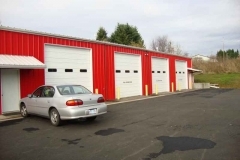 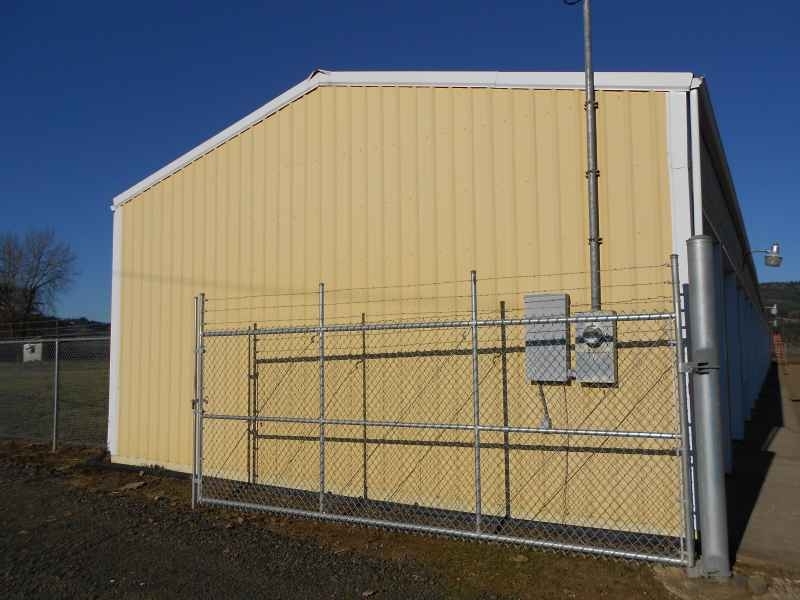 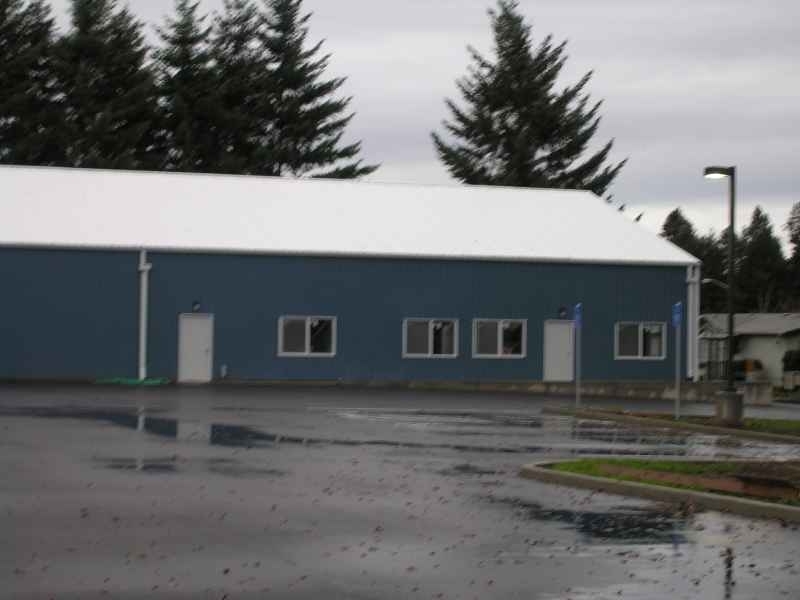 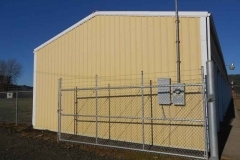 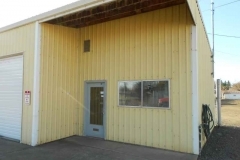 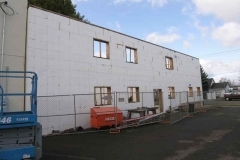 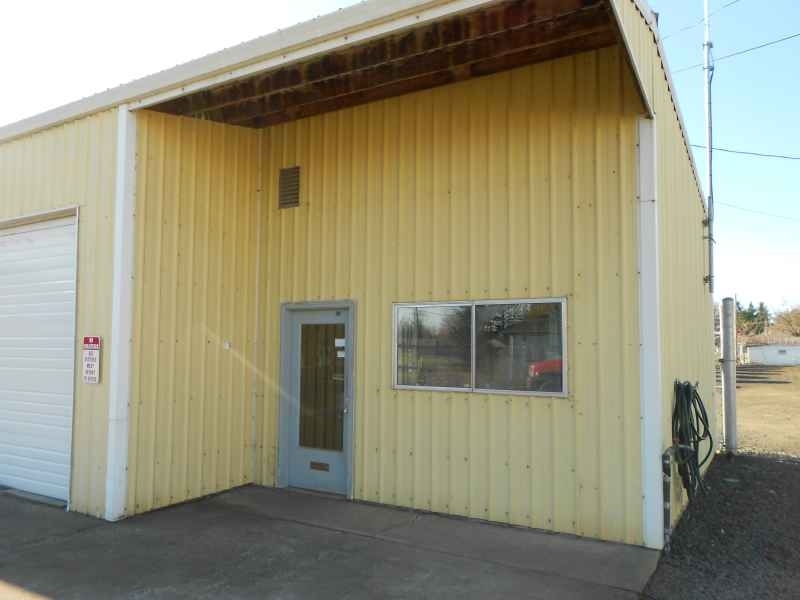 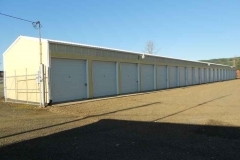 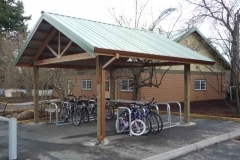 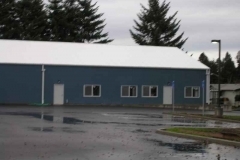 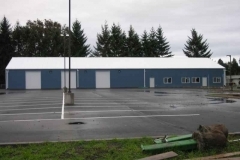 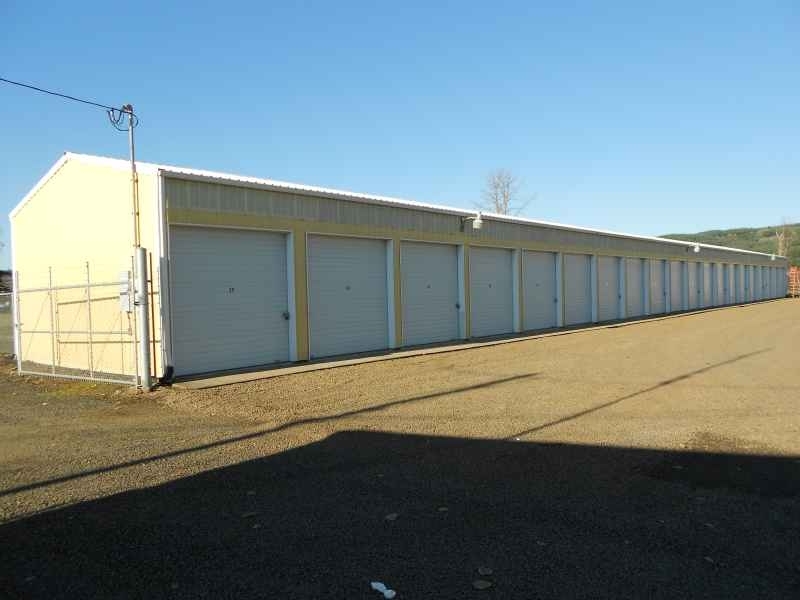 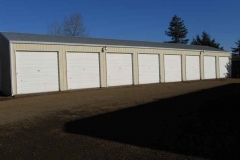 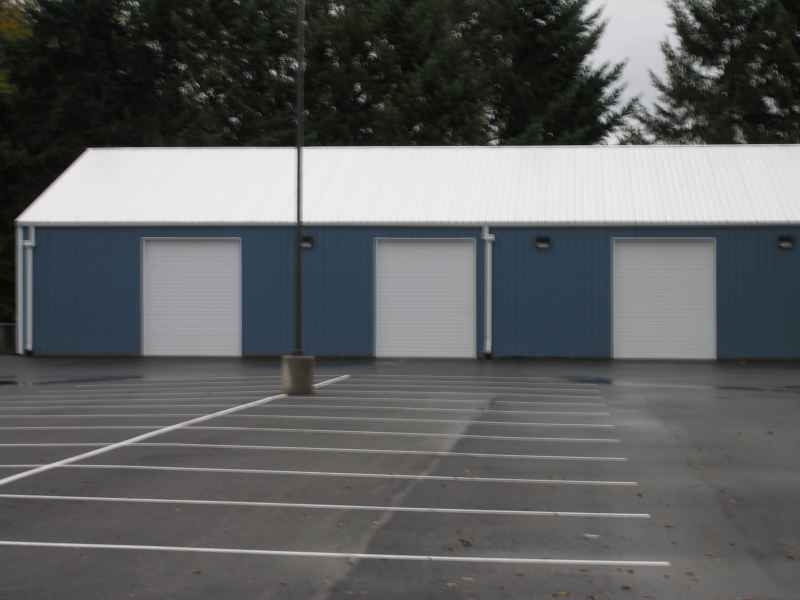 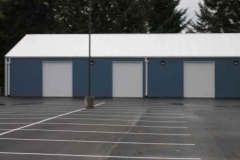 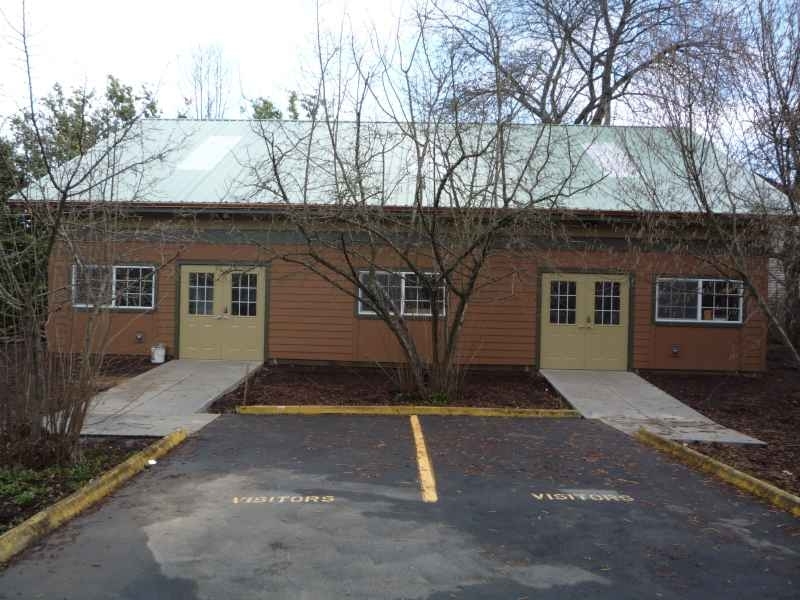 Commercial Buildings - Parker Buildings, Inc.
Today more and more businesses are choosing post-frame construction for their commercial buildings. 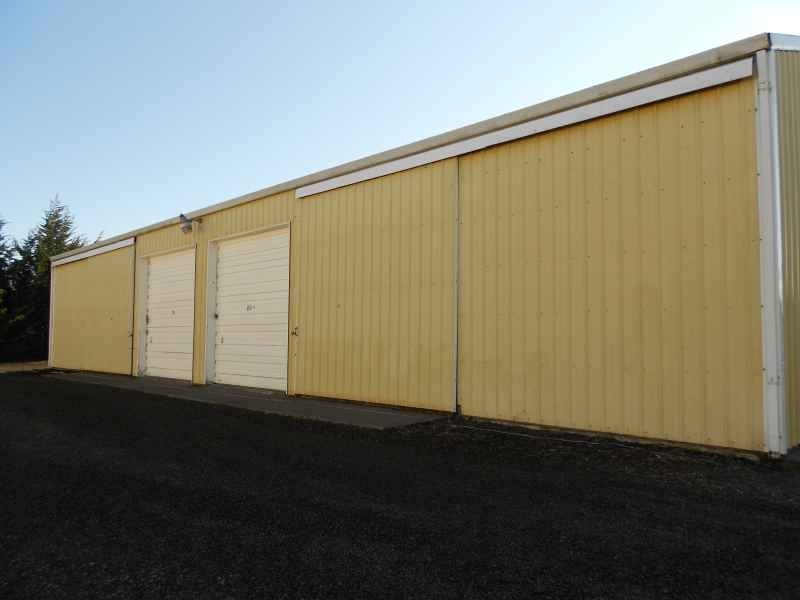 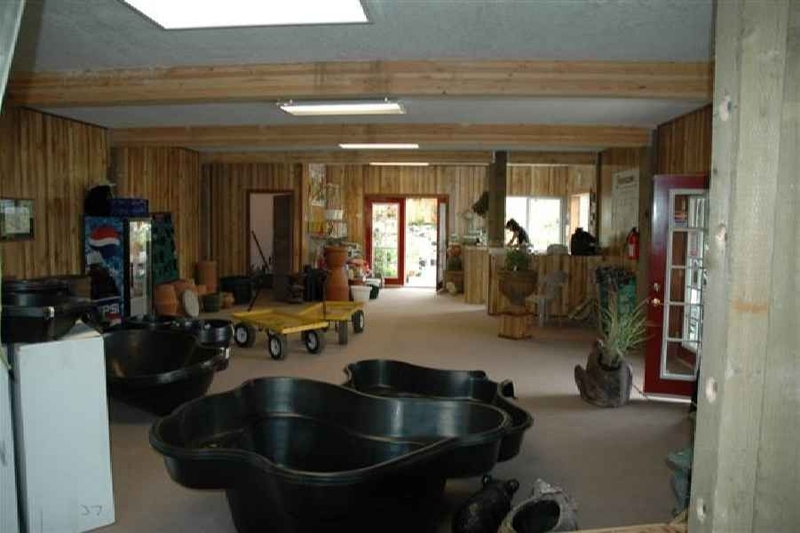 At Parker Buildings, Inc. our goal is high quality buildings at affordable prices. For years, customers have been coming to us hoping that we could design a building for their unique needs. And for years, we’ve been surprising and sometimes astounding customers with what we deliver. 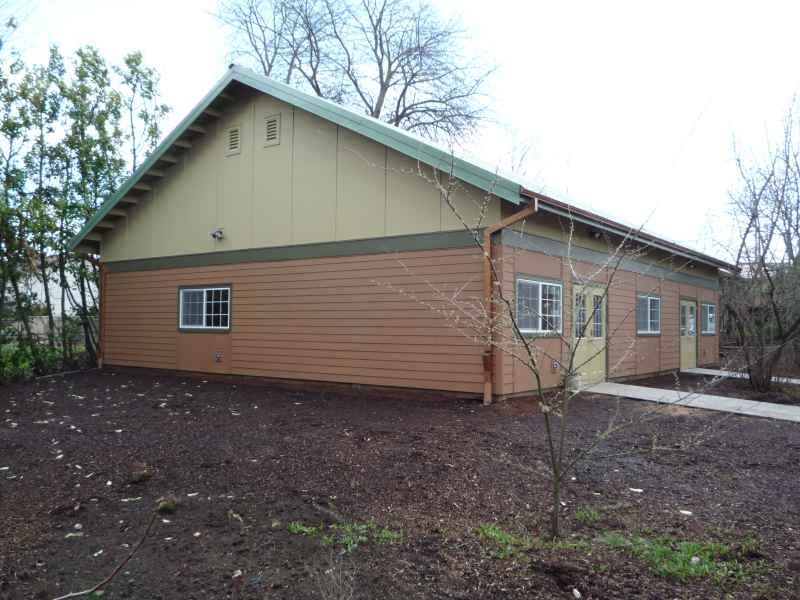 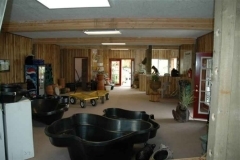 If you have special building needs, we can work with you to solve them. 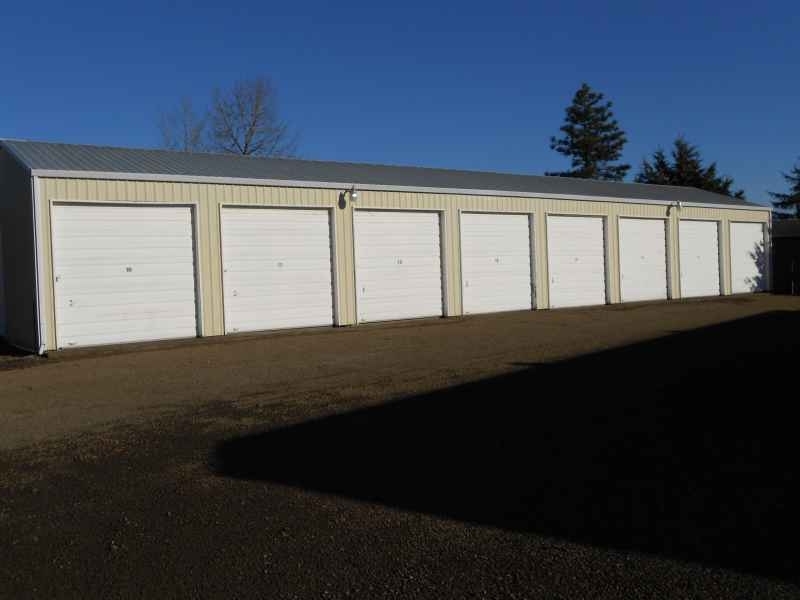 The larger your building, the more money you are going to save by choosing Parker Buildings. 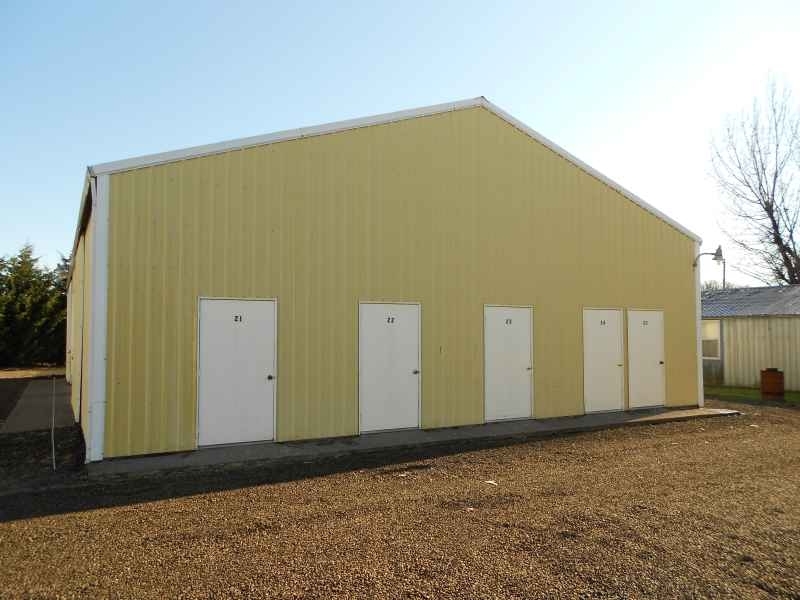 Our post frame construction gives you a building that is as sturdy and reliable as a stick building, but often at a much lower price. 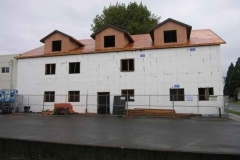 Our buildings go up quicker and cost less because we have less labor hours. 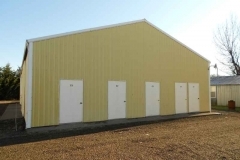 Don’t settle for anything less for your new custom shop, warehouse, or commercial storage buildings.